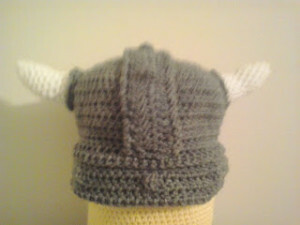 This viking hat is perfect for Halloween or any other fun costume events. 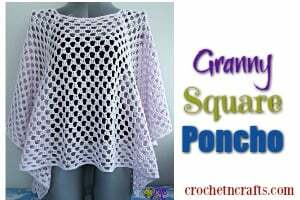 It’s not only sporty, but it’ll also be super cozy to wear. 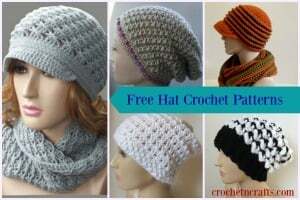 To crochet this you will need a worsted weight yarn, a G crochet hook, and stuffing for the horns. 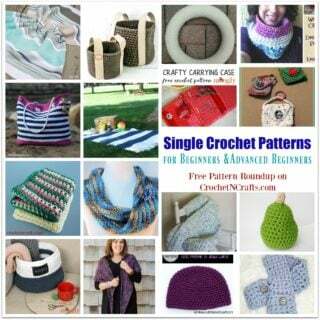 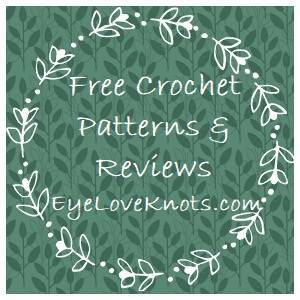 If you enjoyed this free crochet pattern you might also enjoy more designs by Crochet Fanatic.